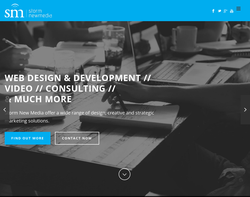 Web site design, internet marketing services, web hosting, email hosting, content management, email marketing, custom web application development, brand design, logo design and literature design. 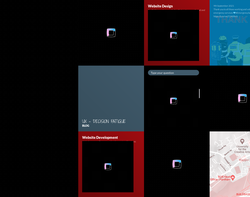 Web design, implementation and development. 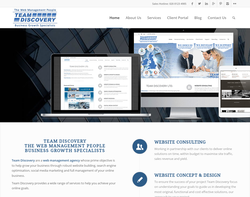 Web design, development, marketing, and syndication management. 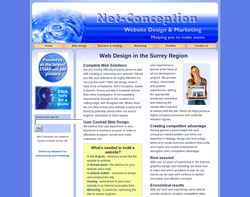 Web design, and other internet solutions. 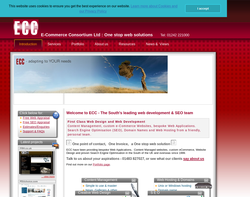 Starter websites, e-commerce, refurbishment, content management, hosting and search engine optimisation. Web design, web management, SEO, online risk management, web meetings, training, content management and business intelligence. 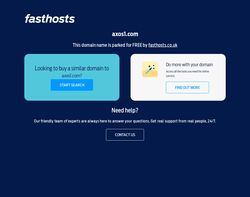 Domain name advice, hosting, website design, SEO and database solutions. Logo design, web design and website development. Bespoke web applications, e-commerce sites, Web 2.0 and Ajax techniques, content management, web hosting, domain names, graphic design, consultancy, maintenance, and search engine optimisation. 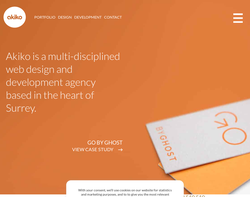 Web design, floor plans, computer generated illustration, photography, brand identity, strategy, logo design, and advertising. Branding identity, brand development, advertising, corporate literature, promotional literature, exhibition design, point of sale, and web design. E-commerce, CMS, e-mail marketing, CRM, hosting and security software. 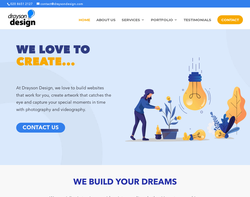 Web site design, graphic design, flash applications, domain registration, hosting services, e-commerce, CMS, SEO, CRM, copywriting services and exchange server implementation. Web design, web development, e-commerce, 3D production, content management, print design, corporate identity, e-mail marketing, and hosting. 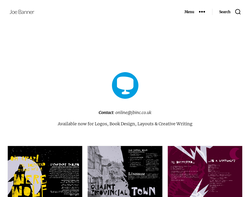 Web design, copywriting, artwork, software, domains, hosting and broadband. 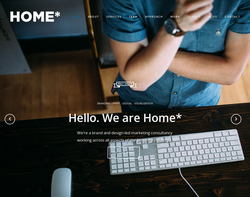 Web design, domain names, hosting and marketing. 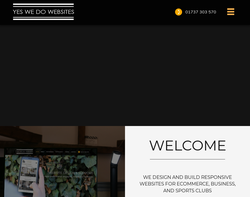 Web design, SEO and internet marketing. 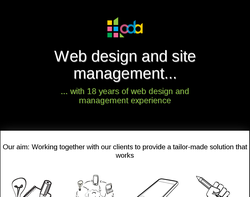 Web design, planning, e-commerce, flash and site maintenance. Design, websites, hosting, multimedia, and applications. Web design, SEO, web hosting, printing services, multimedia development, 3D design, network design & implementation, software development, database development, custom build computers, computer repairs and corporate identities. 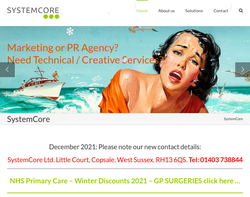 Web design, systems, networks, SEO, IT consultancy, technical support and email marketing. 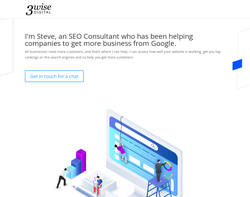 Web design, website development, internet marketing, search engine marketing, search engine optimisation, SEO services, email marketing, website hosting services, content management, graphic design, flash animation, database development, and software development. Web design services ranging from small scale sites with a few pages through to database driven e-commerce sites. Incorporating web design and marketing expertise to create a web site that makes your business stand out. 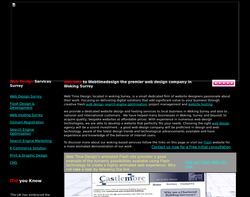 Web design, marketing and site promotion. 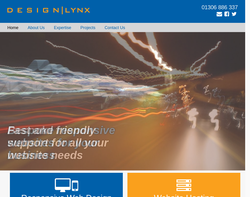 Web design, IT consultancy and software. 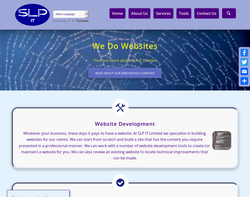 IT support and web design. 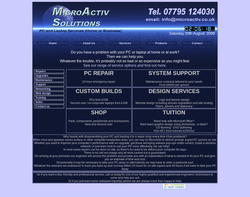 PC repairs, web design, IT training, maintenance and networking. 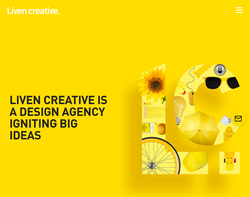 We like to think of ourselves as a design-led creative agency. 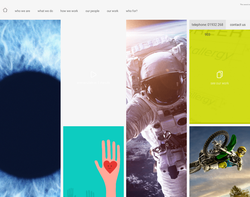 We're here to help design the best web experience for our clients, with a personal friendly service. 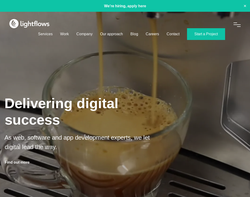 Lightflows offer Bespoke Web Design, Drupal and Wordpress CMS, SEO, Social Networking and Facebook Applications. We provide quality website design and hosting services to local, national and international customers, but we find it's always best to meet up to discuss your requirements and ideas in person. We have experience in numerous web technologies that can help us develop a site that perfectly fits your needs. For those of you who are technically minded, we specialise in HTML, PHP, ASP, MySQL and Access databases and we have developed a wide variety of different websites in flash and HTML both static and dynamic. 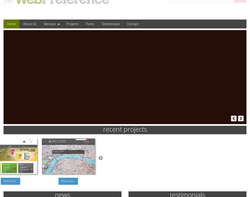 Web Design, and Content Management system implementation. 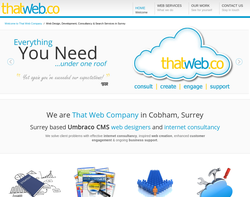 A Surrey based web site design and search optimisation company. 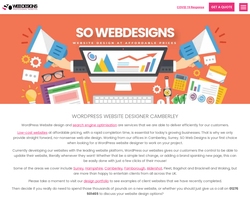 We specialise in effectively designed and optimised web sites. Contact us today to see how we can help with your on-line proposition, from E-commerce, to hosting, SEO and web site design. Yes, We Do Websites build cost-effective, stylish websites where you can add, edit and change any of your content according to your developing and changing needs; from simple information sites to complex, multi-lingual e-commerce and information portals, we have the expertise to deliver what you want. 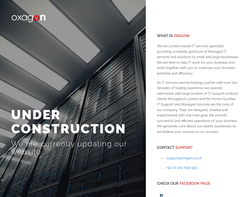 Once the site is built we will offer you hosting, maintenance and support; helping you to enhance your site and showing YOU how to do it through our growing library of on-line video tutorials. 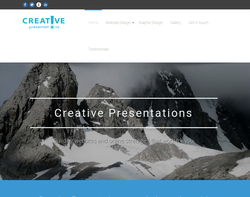 Responsive elegant and affordable web site design services. 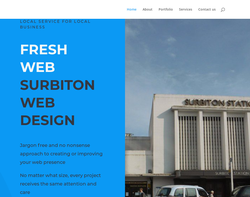 We are based in Woodmansterne, Surrey (near Banstead and Sutton) and are keen to help local businesses and organisations get the on-line presence they need to reach out to the local and wider community. 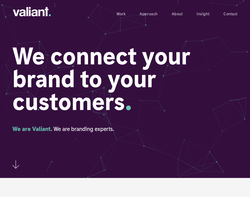 Valiant have been providing design and marketing services in Farnham since 2001, and helped clients from diverse markets to look fantastic, increase sales and raise awareness of their business. 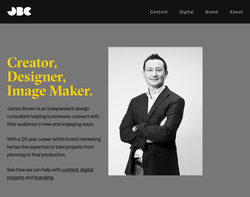 It�s all thanks to the breadth of in-house skills we�re able to offer from our Farnham-based design studio. We can help you with your branding, literature, eMarketing, product packaging, strategic marketing, websites, exhibitions and events, photography, point of sale and advertising, marketing campaigns and direct mail. Liven Creative deliver unique and innovative experiences by creating positive and engaging brands, websites, digital campaigns, stunning literature and creative media experiences. Allure Web Solutions Ltd provides complete and professional end to end web service for individuals and SMEs. We focus on the following areas - Web Consultancy - Web Design - Web Hosting - Image and Logo Design - Web Development - Online Marketing - Search Engine Optimization SEO - Search Engine Marketing SEM - Social Media Marketing - Google / Bing Analytics - PPC - Website Maintenance - Business printing We strive in providing excellent customer service, quality work as well as delivering on time and in budget. 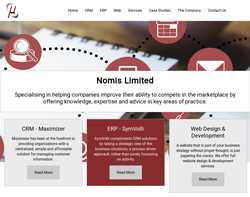 From Start up websites, to custom designed and right the way through to eCommerce sites. We go it all. 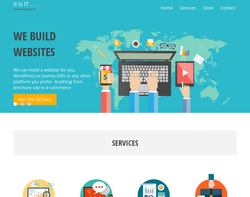 Got a website? Need more targetted visitors? We can help with that too. Give us a call to have a chat about your requirements, we'd love to help. 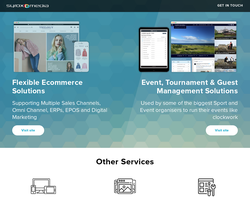 Website design & development, eCommerce systems, Hosting & support, App design & dev, IOS/Android, Intranet/extranet, Social communities, Content management systems, Responsive web design, Tablet presentations, SEO & PPC, Analytics, Database development, Digital strategy, Content strategy, Mobile sites. 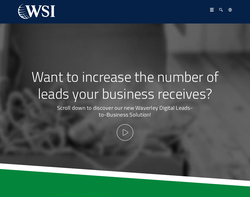 With so much revolutionary technology available, it�s never been so easy to reach a worldwide audience through the web. 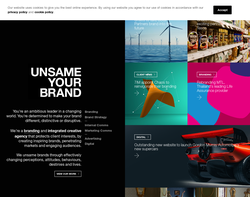 Having said that, you need a fully functional website that not only looks great, but works easily and effectively on multiple devices to achieve this efficiently, and that�s where Caterham Computing comes in. 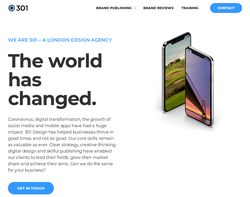 I work closely with all of my customers to develop their web design vision into a masterpiece that�s fast, efficient, stylish and works flawlessly.  Caterham Computing web sites are user friendly; no web design or development project is too big providing a reasonable amount of time is given to complete; Rome wasn�t built in a day after all. 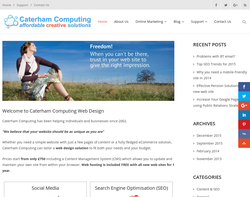 Whether you need a simple website with just a few pages of content, or a fully-fledged eCommerce solution, Caterham Computing can tailor a solution to fit both your needs and your budget. 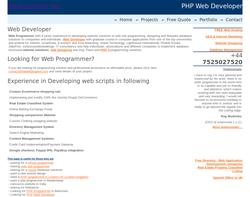 UKcentric are web professionals based in Surbiton, South-West London. 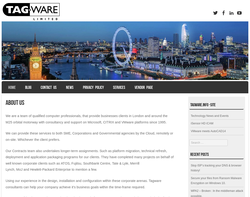 Call us on 020 8399 4920 for web design, web site upgrades, e-commerce, social media, online marketing and much more. 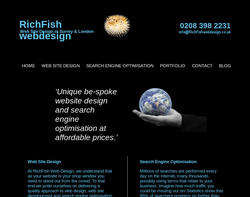 Website design and search engine optimisation are services that we are able to deliver efficiently for our customers. Low cost websites at affordable pricing, with rapid completion time is essential for today�s growing businesses. That is why we only provide straight forward, no nonsense web site design. We expertise in web designing and development services that includes moodle apps development, magento e-commerce development, custom CMS development, custom wordpress web development, facebook App development, codeigniter development. We also offer organic SEO services, PPC, software development, iPhone and android app development, marketing data lists, web & email hosting services. 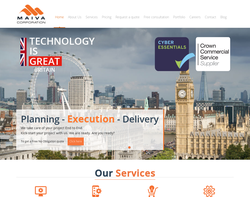 Maiva Corporation Limited is a UK based IT service and Software Development Company. It has been providing cost effective services for small, mid and large businesses across the globe since 2008 with same dedication and enthusiasm. 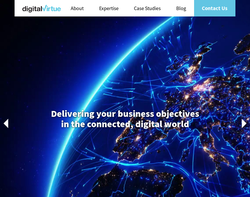 Our qualified team of experts provide end-to-end solutions in the development of Web Applications, Mobile Applications, E commerce Solutions and Bespoke Software Solutions. 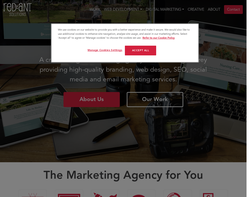 We are a small friendly team of website geeks, SEO gurus, and designers with talent – a mixture of the right ingredients to help you get the most from your digital marketing. 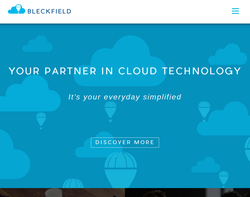 We love building websites that look great and rank well on Search Engines. We also help website’s that have trouble ranking on search engines, get more exposure & rank higher. 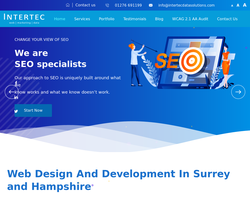 As well as websites & our unique approach to SEO, we offer a range of digital marketing services, aimed at companies looking to grow and expand their business. We understand that there are a lot of digital marketing agencies to choose from, each promising to be better than the last. This makes choosing the right agency to work with a difficult task. At Creative Brand Design we take our work seriously and we take our clients success seriously. When we undertake a project for a client we work hard and use every aspect of our experience to ensure the success of that project. With Creative Brand Design, there is no relaying back and forth with graphic designers, SEO specialists, and website developers. We can provide it all for you. Not only that, we also offer competitive business start-up packages – making it simple and cost effective to get your brand up and running online. 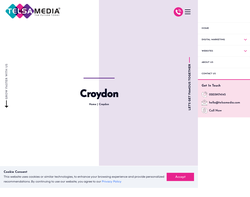 Hi, If you are searching a professional website designer in Croydon, London then here at Telsa Media Ltd have an expert team of web developers who can design and build your fantastic website. Contact Us Today to get a free Quote! 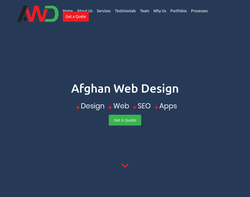 Afghan Web Design is Professional and most Affordable web design company based in Kingston , Surrey, Uk. our services include Website Design, E-commerce Website, SEO and mobile application design. 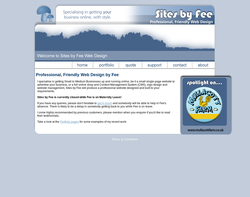 Kingston upon Thames professional website designer.